2014 was a year of many incredible accomplishments, which can greatly affect the future of science. They came upon the earth, under the earth, in heaven and in the universe. In this review, we will tell you about the 10 most important scientific events of 2014 in different industries. November 12, 2014 was a landmark in the history of space exploration event. 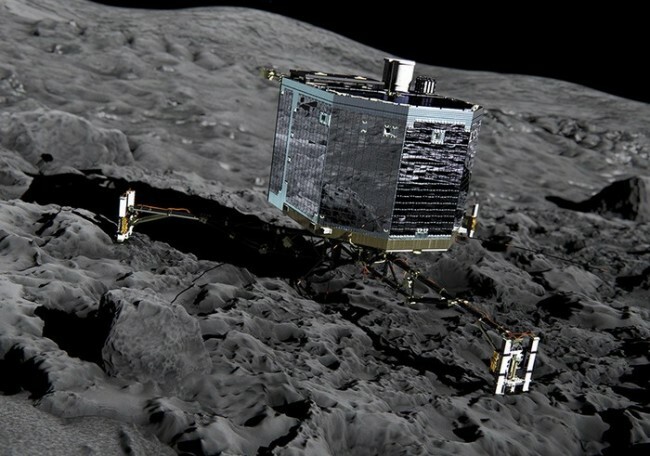 First man-made spacecraft has been using the remote control to put on the surface of a comet. 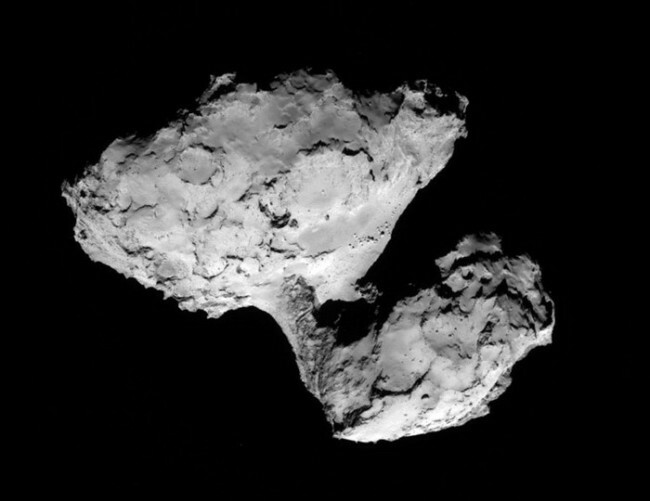 Rosetta spacecraft was sent towards the comet Churyumov-Gerasimenko in 2004. During this time he managed to fly through the solar system millions of kilometers, making several turns around the sun. Separated from the Rosetta module Fila worked on the surface of the comet about sixty hours, sending to Earth a wealth of information about the structure of this celestial object. In 2014, science closer to an incredibly important milestone – the creation of complex artificial life according to certain predetermined parameters. American scientists from New York Medical Center were able to create a chromosome that can fully function in yeast.Work on this project lasted for seven years. 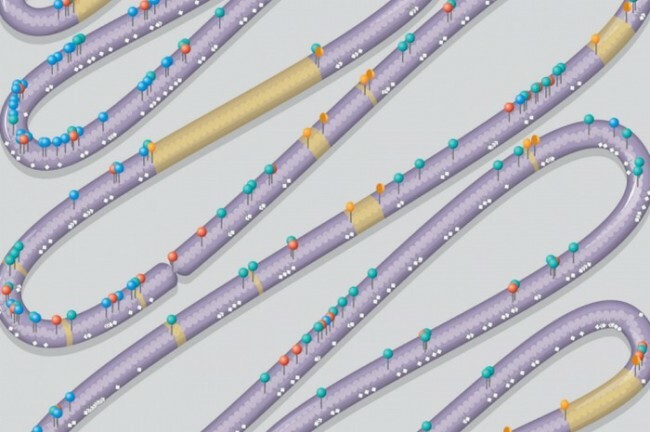 Scientists are invited to create an artificial chromosome hundreds of students from around the world who actually manually collected 273,871 base pairs of DNA. At the same time in this chromosome, this number is 316667 pairs, but among them are many so-called “Garbage” and “jumping” genes that do not produce any specific proteins or cause uncontrollable mutation. As a result, the yeast to create artificial chromosome are more hardy and resistant to external influences. On the planet Earth is still a huge amount of places still untouched by the “white man.”And much of this is unknown spaces in the Amazon jungle. There’s even a certain amount of lives so-called “non-contact” tribes – communities of Indians, who had never met with civilized people either consciously avoided such meetings. Find a tribe – it is a huge success for modern scientists. And in 2014 they succeeded.Usually when it detects these nations have to lead a long job to arrange them yourself and get let into their world of strangers. But this time the Indians themselves appealed to the authorities. 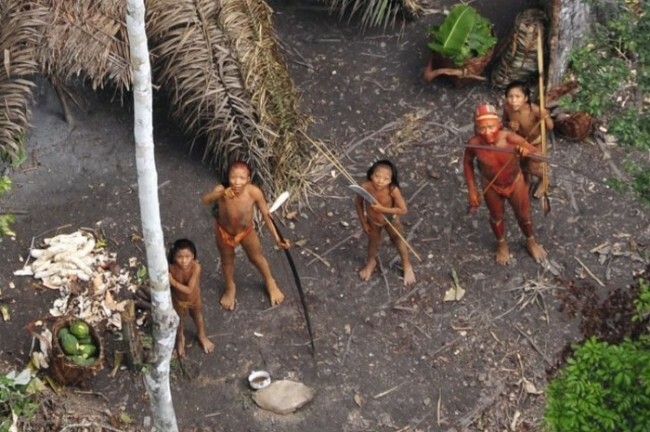 Tribe living on the border of Brazil and Peru, asked to protect them from illegal loggers, who began to cut down the jungle habitat of this nation. 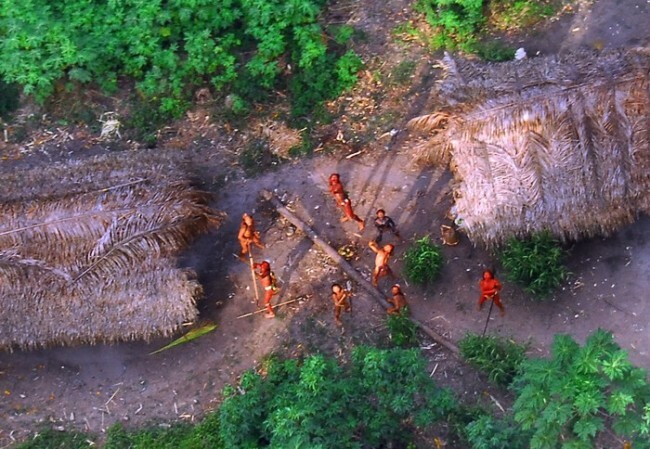 But in this situation for the Indians dangerous not only the destruction of their living space, but also the effects of direct contact with the outside world – the potential epidemic of simple diseases, flu or cold, which can be lost by a significant part no immunity to them indigenous people of the Amazon. 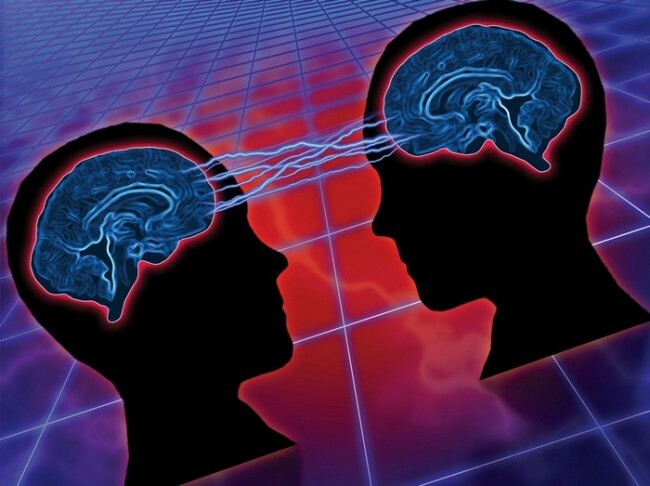 2014 opened a new page in the scientific debate whether it is possible remote transmission of thoughts from one person to another, that is telepathy. Where once it was considered quackery, but now everything was not so straightforward. 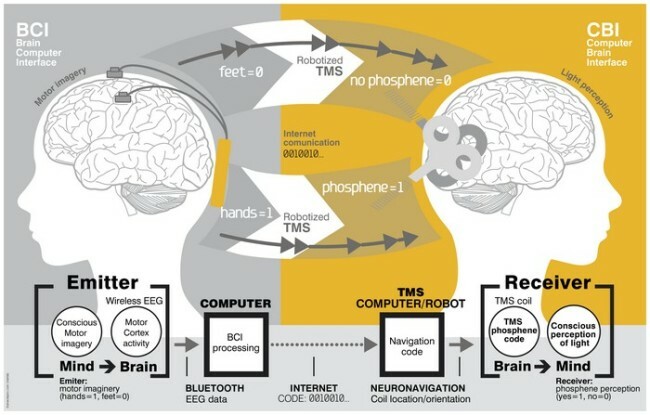 After all, an international team of scientists has managed to create a technology that allows people who are at a distance from each other, to communicate without words with thought processes. According to the experiment, one participant stayed in France, and the other – in India. 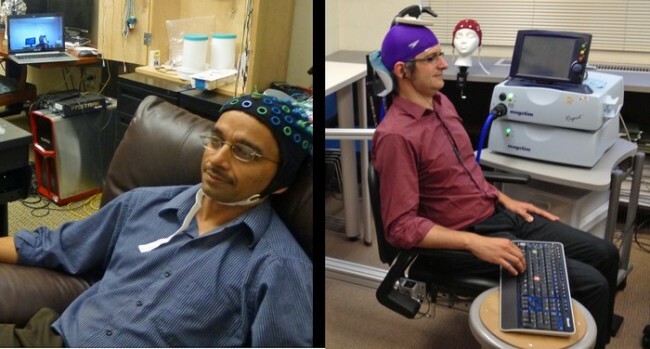 These heads are attached to a special device that can read EEG brain. Subsequently, this information can be transmitted over the Internet to the brain of another person by means of a robotic transcranial magnetic stimulation. Participated in the experiment, people were able to talk in simple words and concepts, “Hello”, “So far”, “Good”, “Bad”, etc. Statistics show that the number of coincidences in this case amounts to about 90 percent. When this writer was in school, in the periodic table, it was noted one hundred and eleven positions. But since then, chemists and physicists were able to create several chemical elements. In particular, in 2014, it was confirmed the existence of the 117 th of them. As early as 2010, scientists from Russia and the United States announced that they had jointly fix a new chemical element. However, according to scientific rules, like the opening required to confirm the two independent groups. It took four years. It was only in May 2014 there Ununseptium (temporary name element) has been officially recognized by the scientific community. 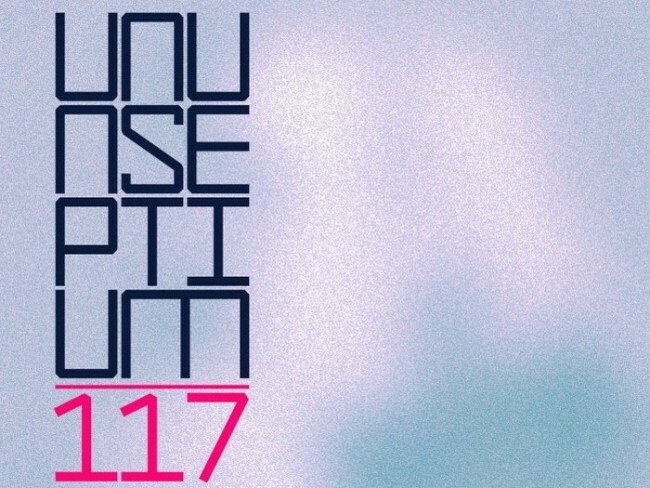 Interestingly, the existence of 113, 115 and 118 elements, open at the Joint Institute for Nuclear Research in Dubna (the same place where opened and Ununseptium) until independent researchers that has not been proven. Not the first decade, astronomers around the world are exploring distant solar system in search of planets that all parameters would be similar to Earth. However, almost two thousand currently known ekzoplanet only one fulfills these requirements. 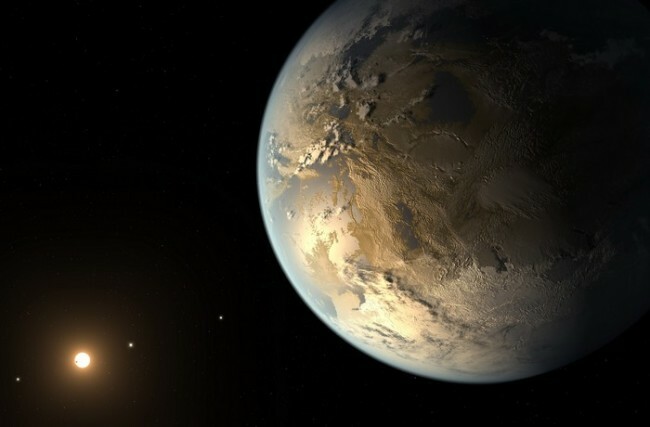 Ekzoplanea Kepler-186 f (in honor of the Kepler Space Telescope) is located 492 light-years from Earth. On its opening became known in the spring of 2014. Kepler-186 f was found along with four other planets that revolve around the star Kepler-186. But only this object is similar in size to Earth, though not completely, it has a radius of 10 per cent greater than the radius of the planet. 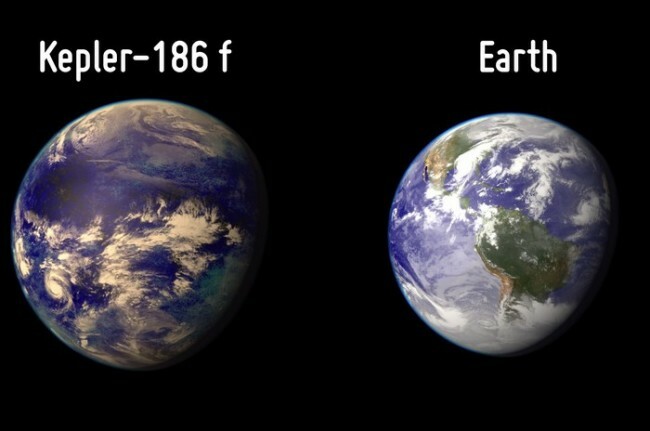 Preliminary evidence suggests that Kepler-186 f life is possible. However, data that scientists know about this planet, is not enough to state it clearly. 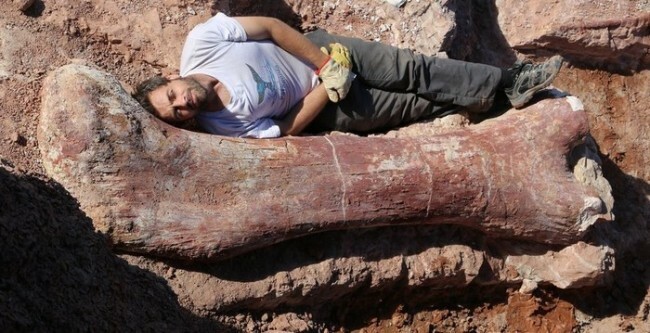 In the spring of 2014, paleontologists during excavations in Argentina have found fossils of giant dinosaur, the largest prehistoric lizard, and possibly the largest animal that has ever lived on Earth. The giant reptile had a size of up to 40 meters in length and 20 – in height, which is comparable to a seven-story building. Weight dinosaur was 77 tons, which is approximately equal to the mass of fourteen elephants. 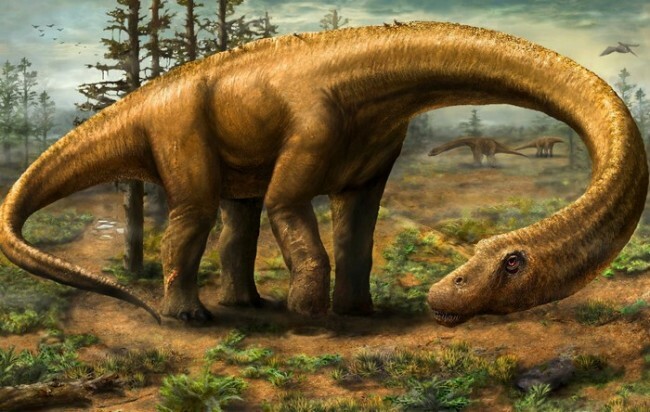 A new species of dinosaur was named Dreadnoughtus schrani. It is believed that these dinosaurs lived on Earth 66-88 million years ago. In the permafrost of Siberia, scientists from time to time are frozen mammoths. In the future, this allows one to clone the animal to return to life long extinct species. However, in 2014, scientists were able to literally resurrect life form that lived in Siberia 30,000 years ago. 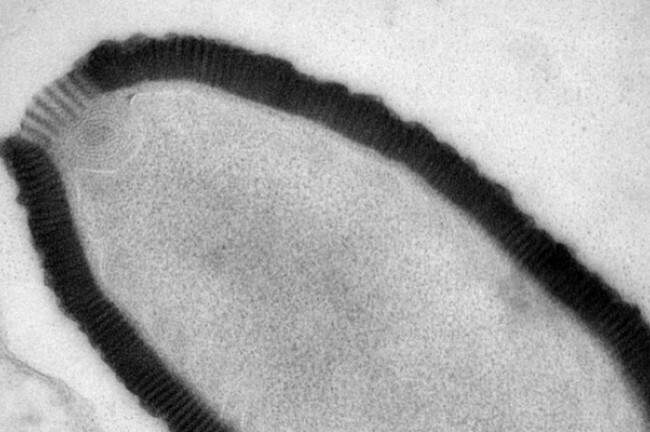 We are talking about a gigantic virus Pithovirus sibericum, which has been found by scientists in the ice of the Kolyma lowland. Studies have shown that this type of virus is parasitic on amoebas and therefore completely harmless to humans and other large animals. As a result, research scientists even managed to revive this ancient virus, which stayed in a frozen state, some thirty thousand years. 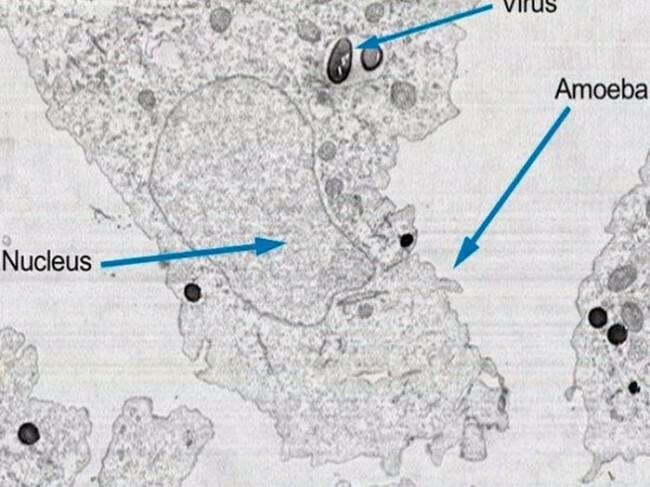 It is also interesting that this is the biggest in the history of the virus described by scientists. The year 2014 brought hope to millions of people who are permanently confined to a wheelchair. After all, the scientists said that even the most damaged spinal cord – that’s not the ultimate guarantee that you will never be able to walk. 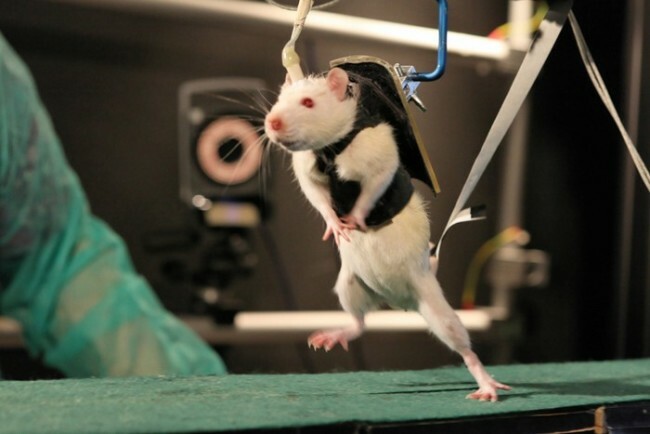 The reason for optimism may be the results of research in which Swiss scientists first completely cut in the middle of the rat spinal cord, and then taught her to walk again. 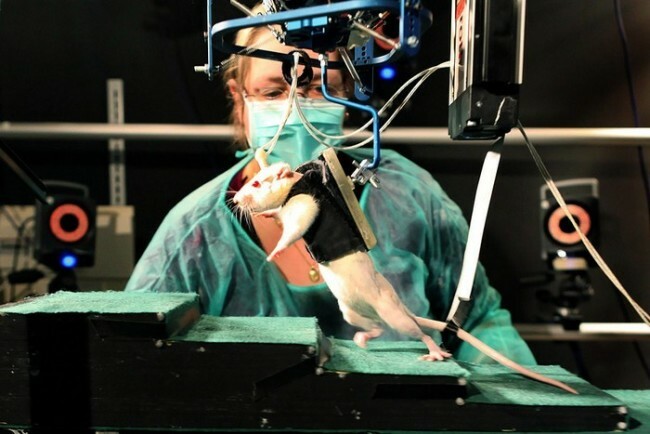 These flexible electrodes implanted in the spine rodent slightly below the cut line and then adapted parameters thus transmitted electrical pulse to the nervous system of an animal. As a result, the rat was able to not only run, but even to overcome various obstacles, including climbing stairs. Scientists promise to begin such experiments on humans in the summer of 2015. Thanks to the blockbuster “Interstellar”, in 2014 one of the most popular was the word “gravity”. Especially as the physicists themselves have done in this direction serious scientific breakthrough. They found the gravitational waves, which are the direct evidence of the Big Bang theory. 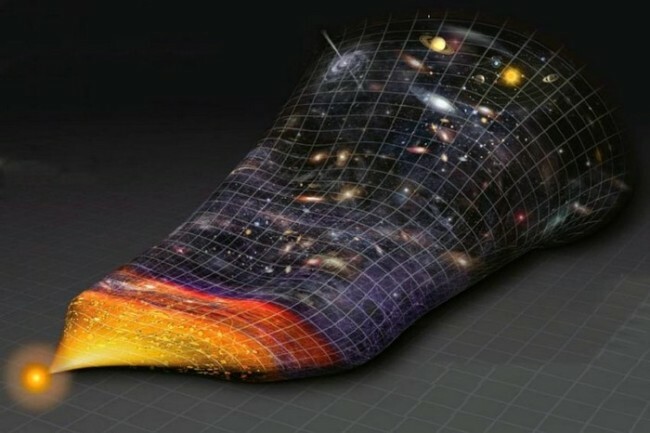 According to the currently accepted model of the inflationary expansion of the universe, about 13.7 billion years ago there was the so-called Big Bang – almost instant growth of the embryo universe from zero to huge quantities. However, this expansion was to leave a specific signal in the relic microwave radiation, which is essentially an “echo” of the Big Bang. In 2014, the project was found BICEP2 gravitational waves, which are implicit in the above-mentioned signal and therefore evidence of cosmic inflation. Read also : 5 events that took place for the first time in space in 2014.